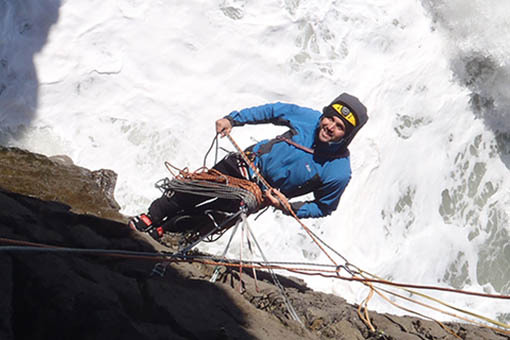 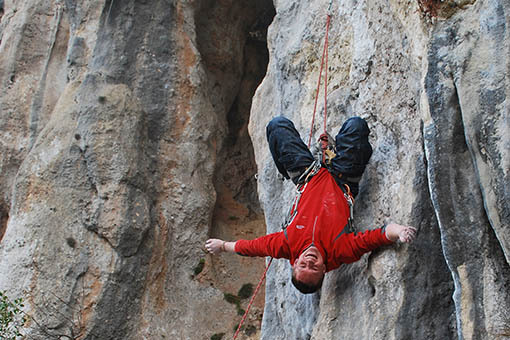 Multi-pitch rock climbing is for many the ultimate goal in climbing; the main event! 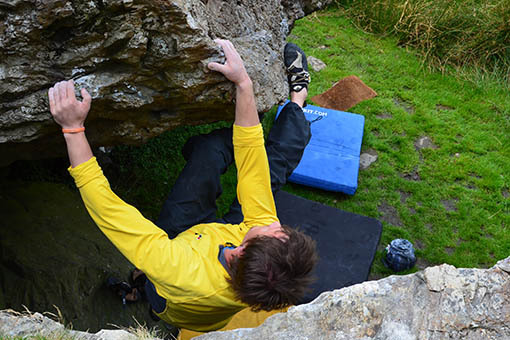 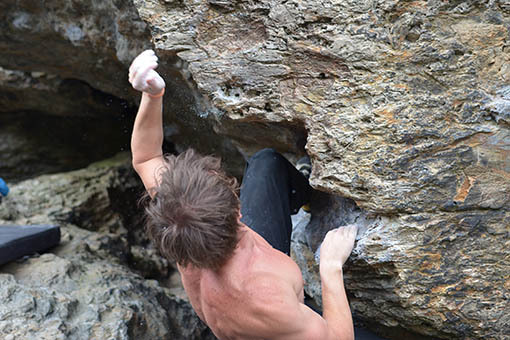 Sport Climbing, Bouldering, and all other disciplines of climbing are simply used as training and seen as a necessary step to get better at multipitch climbing. 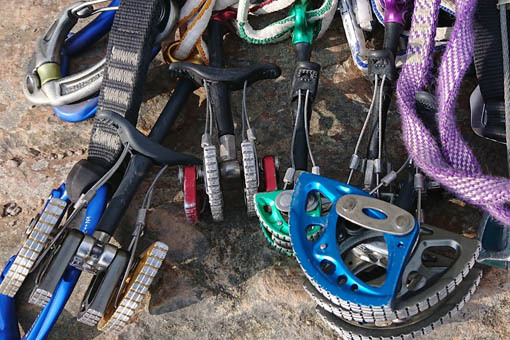 Being able to multi-pitch climb in Snowdonia opens up a whole new world of climbing. 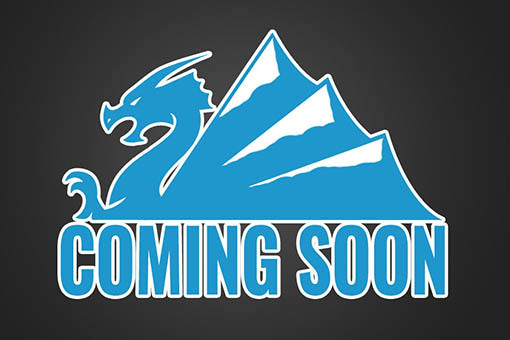 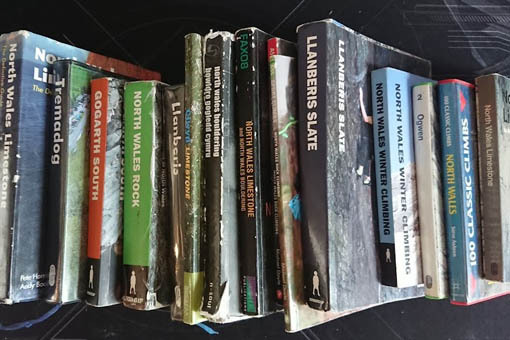 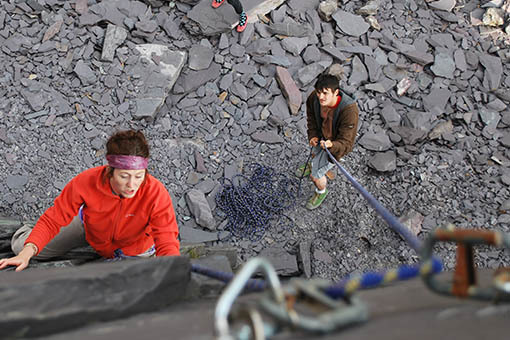 In the Llanberis Pass alone there are 10 major crags and 20 smaller crags. 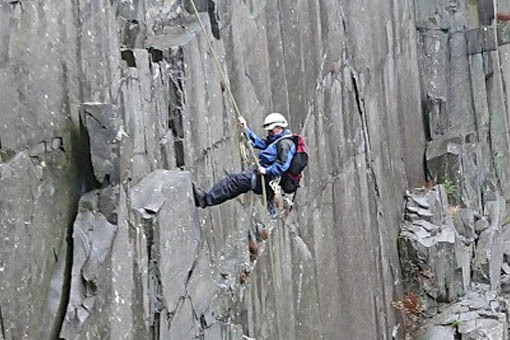 A little further up this same road and you'll find Lliwedd, the tallest cliff in all of England and Wales. 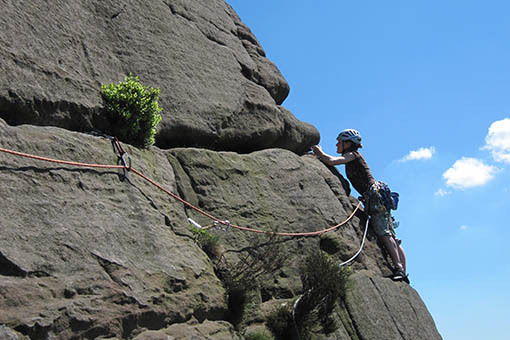 In this small selection alone, there are hundreds of climbs which are only accessible to the multi-pitch rock climber. 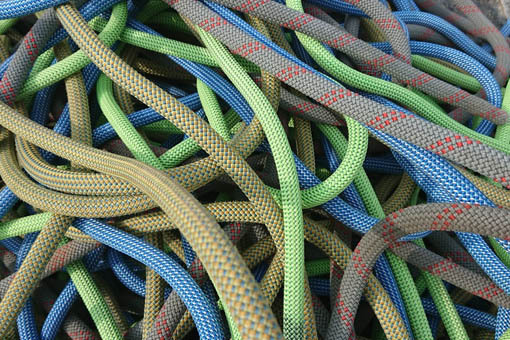 The term multi-pitch comes from the fact that there are multiple "pitches" - a "pitch" being considered as one rope length. 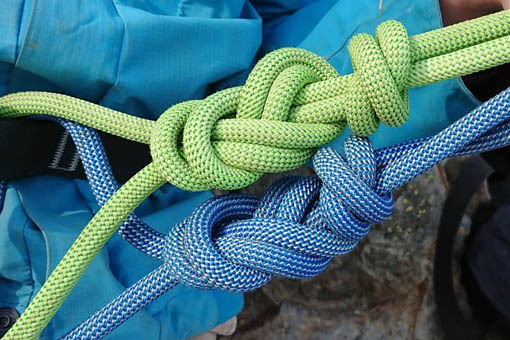 As you climb, you trail a climbing rope behind you, clipping the rope into the protection you’ve placed as you go. 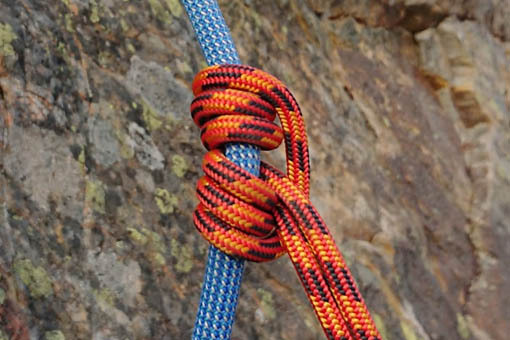 In the event of a fall, your partner, holding the opposite end of the rope, “catches” the fall as your weight comes onto the placed protection). 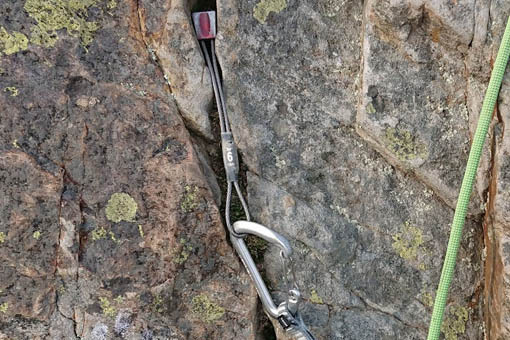 In single-pitch climbing, the height of the cliff must be shorter than the length of the rope you are using (usually 50-60m). 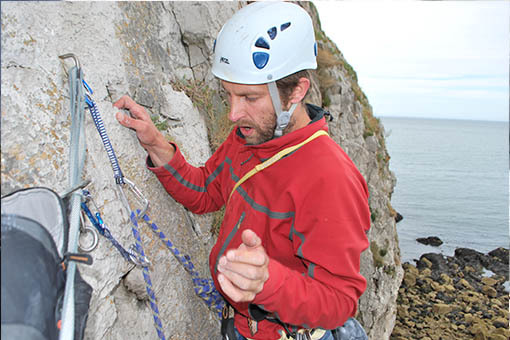 Multipitch climbing however enables you climb far bigger cliffs. 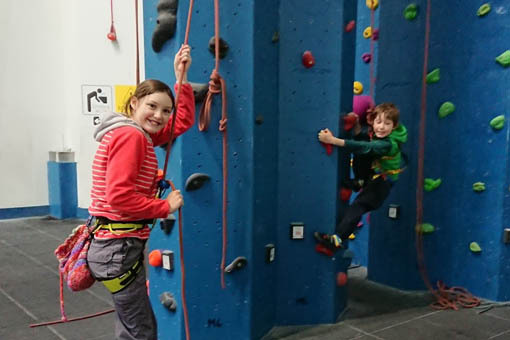 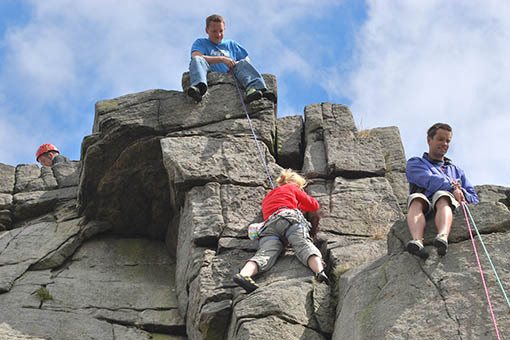 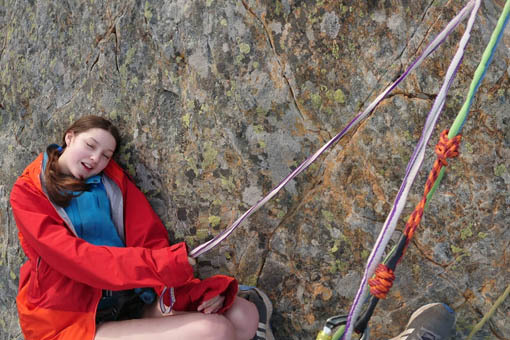 When the climber reaches the end of the rope, they place protection to make themselves safe, at which point their climbing partner climbs up to join them. 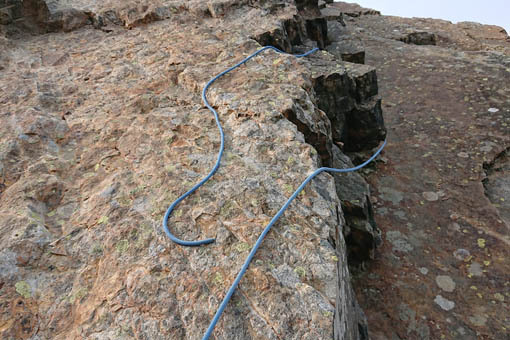 They then proceed to climb the next pitch, usually taking it in turns to climb the next pitch first. 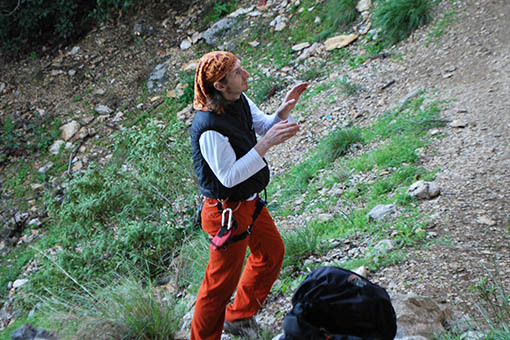 Climbing in this way means that there is no limit to the height of the cliff you can climb and leads to all day, and even multiple day ascents. 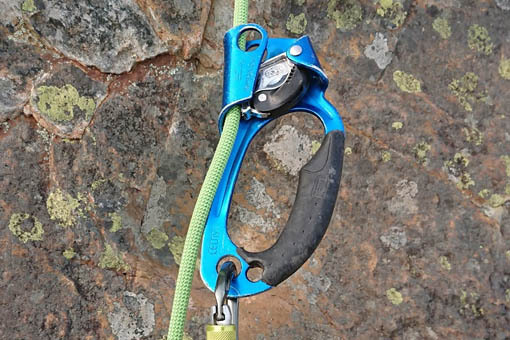 Is Multi-Pitch Climbing Right for Me? 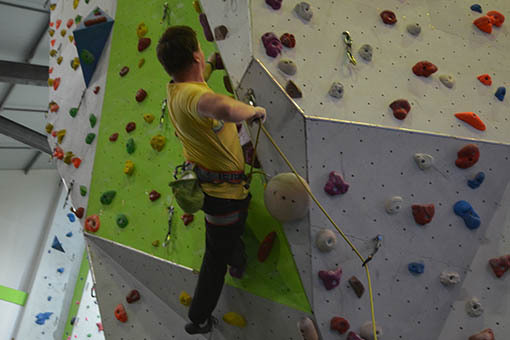 The list below explains the main learning objectives for this Multi-Pitch Climbing course.